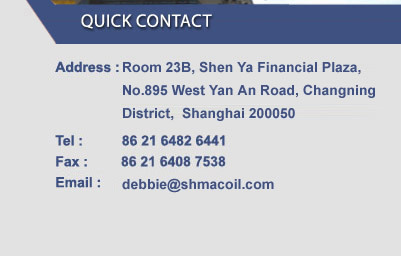 Shanghai MAC Machinery Co., Ltd. is a genuine China-based manufacturer and exporter, specializing in producing and exporting oilfield equipments. Our major products now include Wellhead Equipment, Christmas Trees, API 6A Gate Valves and Choke & Kill Manifolds. Our facility is an API Certificate Holder and we have experiences in oil & gas industry for many years. Our products have been exported to many countries such as USA, UAE, Iran and Saudi Arab.